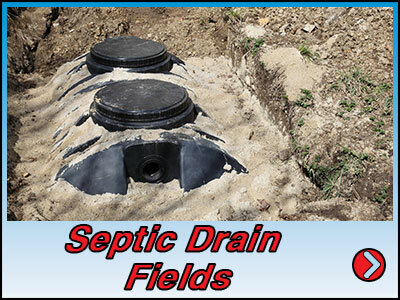 WE KNOW SEPTIC SYSTEMS & WILL UNCOVER YOUR SEPTIC TANK SERVICE NEEDS QUICKLY! 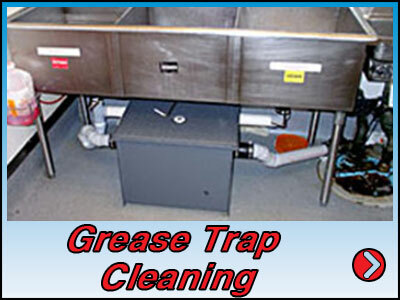 Are you noticing unusual smells in your home or business? 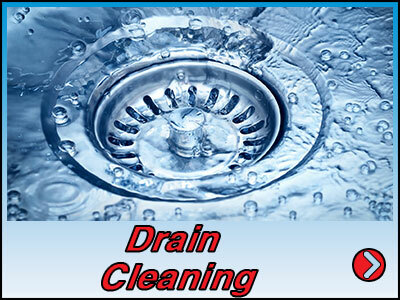 Is your plumbing running slow or at times backing up? Do you have wet areas and even standing water in your lawn or landscaping? 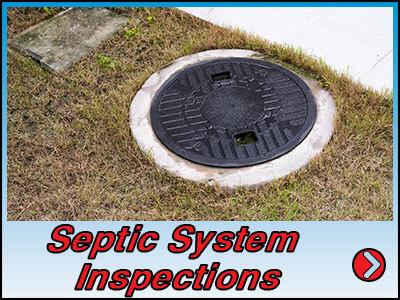 These are all early warning signs you may need septic tank service. 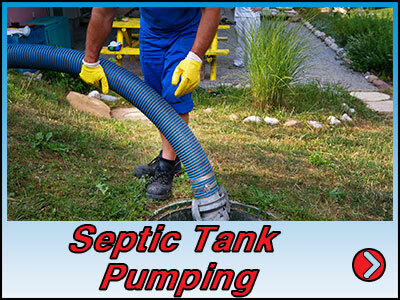 Most often your septic system may only need a complete septic tank pumping. 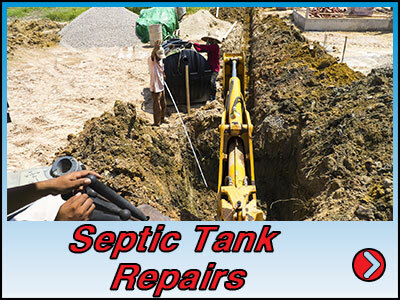 Depending on the age of a septic system or neglectful routine septic tank service a system may need repairs. Small repairs completed timely will always reduce more substantial more expensive repairs later. 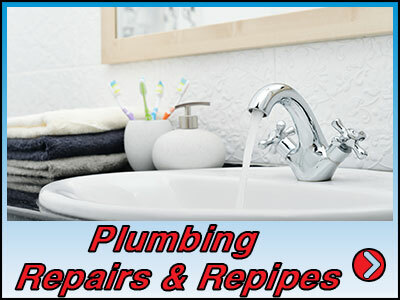 All Septic All Plumbing is locally owned and operated, fully licensed, bonded and insured serving both homeowners and business owners. 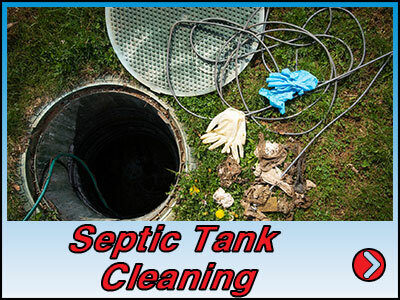 We offer a variety of septic tank services, plumbing services, and grease trap services to meet the demands of Southwest Florida. Available in your area 24 Hours 7 Days A Week every All Septic All Plumbing vehicle is GPS enable ensuring a quick, accurate and timely response. When you place a call to All Septic All Plumbing, no matter the time of day, you will always speak with one of our employees. In Lee County, we service Fort Myers, Cape Coral, Sanibel, Fort Myers Beach, Estero, Lehigh Acres, South Fort Myers, North Fort Myers, Alva. Cypress Lake, Page Field, San Carlos St. James City, Bokeelia, Pine Island, Burnt Store Marina, Buckingham, Matlacha, Sun Coast Estates, and Bonita Springs. In Collier County, we service Naples, North Naples, Golden Gate, Marco Island, East Naples, Immokalee, Lely, Chokoloskee, Naples Manor, Naples Park, Goodland, Vineyards and Ave Maria. In Charlotte County, we service Punta Gorda, Port Charlotte, Charlotte Harbor, Placida, Cape Haze, Deep Creek, Harbour Heights, Rotunda, Murdock, Charlotte Park, Boca Grande & Englewood.